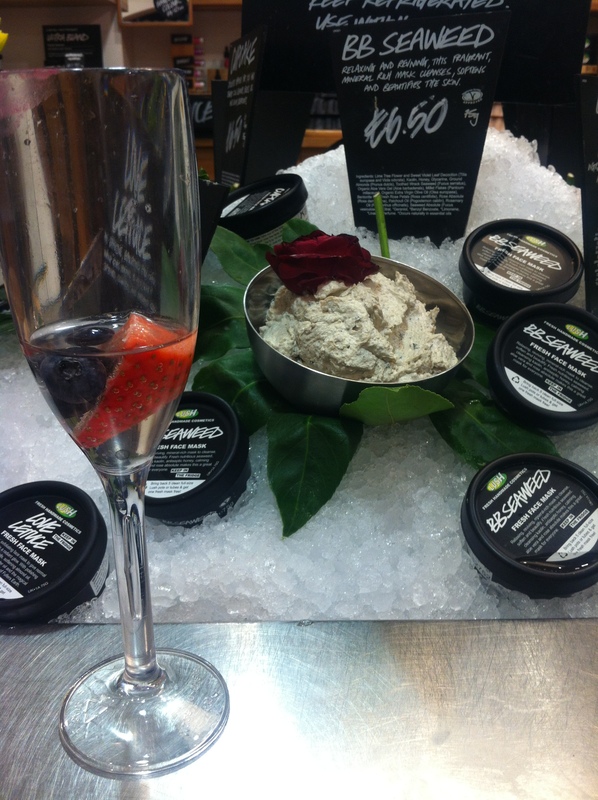 Lush Mother’s Day and Easter Bblogger event! 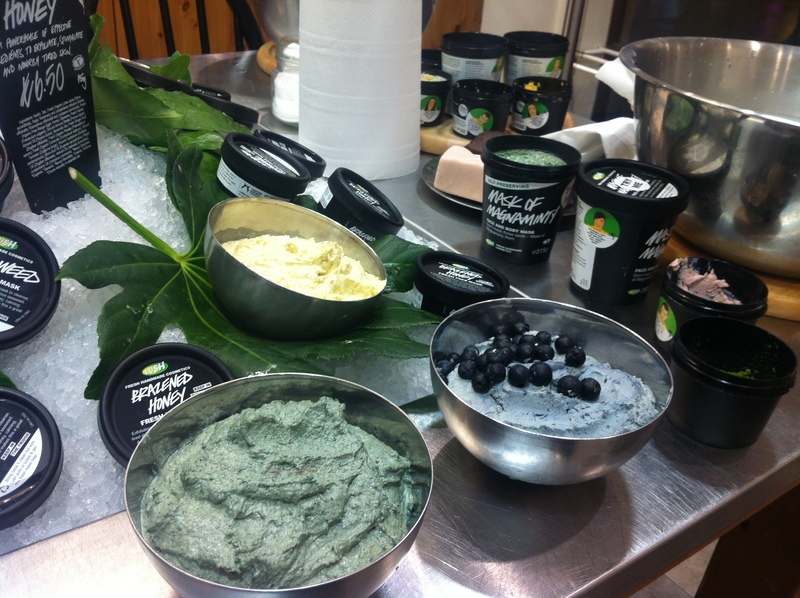 I was invited to attend Lush Cardiff’s seasonal event to showcase their new products. Unfortunately I missed all the demos but I was shown around by their helpful staff to see what they had in store for this season. I went in with a few questions in mind as I feel as though my shower and skincare routine could deal with a freshen up and accidentally spent over my budget, oops! Beforehand I’d looked online to catch up on products I’d miss out on in the demos so I was clued up before I went in and knew what I wanted. I was greeted with a fizzy drink and a table with some yummy easter goodies on. I then made a beeline for the Pot O Gold shower jellies because I wanted to see how gold they were in real life. 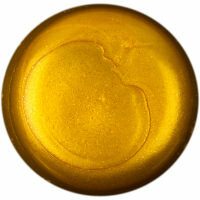 And they were pretty darn gold. So I picked up two pots. I was then introduced to African Paradise. This is something I didn’t really need but thought would be a great product to add to my shower routine as my skin becomes dry as the seasons transition. I was told they’re temporarily stopping production of this product as they cannot source the Aloe Gel but it will be back. I’ll write a review on this when I use it. It’s a body conditioner that you use in the shower, hopefully it’ll solve my dry elbow problem and restore moisture. Upstairs I stocked up on my usual products, and picked up a hair shampoo bar. I’ve tried all of Lush’s oil control shampoos so I’m HOPING Montalbano will solve it, I’ll let you all know! 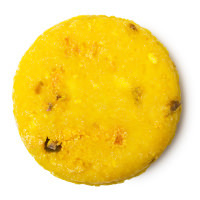 It has lemons which naturally cleanses hair, and Rosemary which calms the scalp. I then tried a new face mask as my skin is feeling a lil dry and I wanted to see if a mask would help solve it,and was introduced to Catastrophe Cosmetic, which is a calming blueberry mask. It makes your skin feel as soft as cashmere after applying! I do find it a little messy as it crumbles so Ideally you’d need to put it on and relax then wash off, you can’t really put it on and go about your day as it makes a lot of mess but it’s worth the silky smoothness it leaves your skin! We got a lovely goodiebag which included two Bath Bombs, and Yummy Mummy shower Gel . At no fault of Lush I wish I could have been there to see the full event, and thank you for letting me come after I finished work and attending late with a warm welcome, and sorry I kept you after the event had finished to explain things to me, very much appreciated and great service as usual! 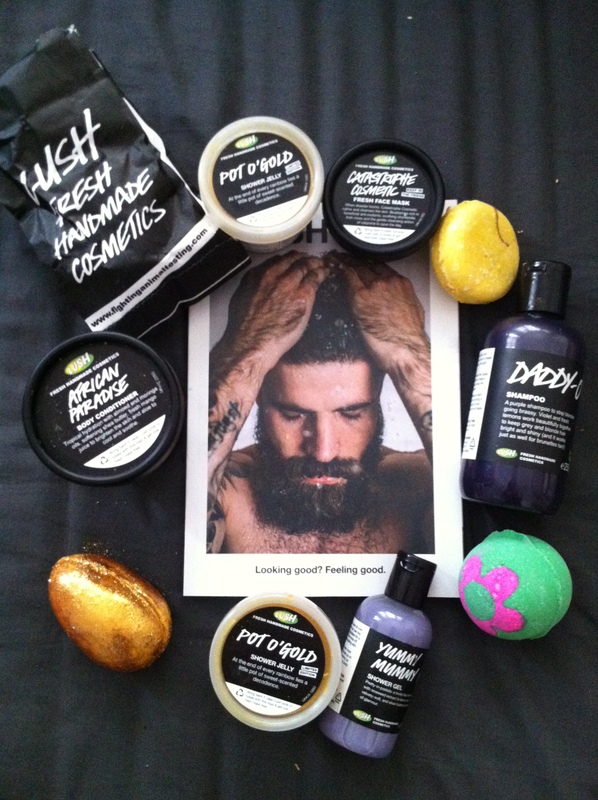 Posted on March 18, 2015 by sindyydollPosted in In and Around Cardiff, Local and National Events, Lush, Press EventsTagged bblogger, bblogger event, blogger event, lush, lush cardiff, lush cardiff review, lush easter 2015, lush event, lush press event, lush review, press event. Previous Previous post: #HillarysCrafternoon Craft Afternoon!